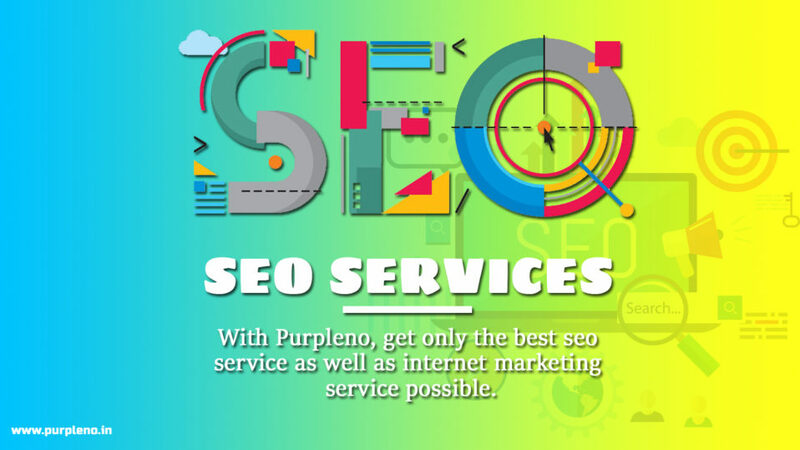 If you do not have an online presence then, people cannot simply look you up or the amazing services and products that you offer. 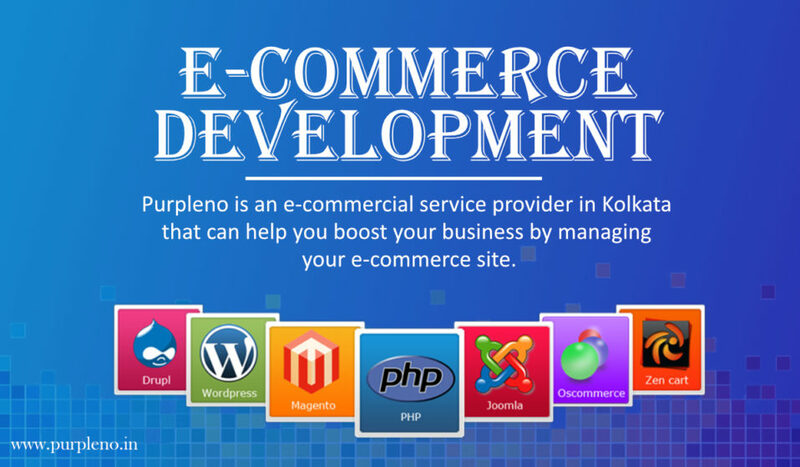 So a good and professional website designing helps to provide information to the interested customers as well as the business organizations that would like to do business deals with your company. 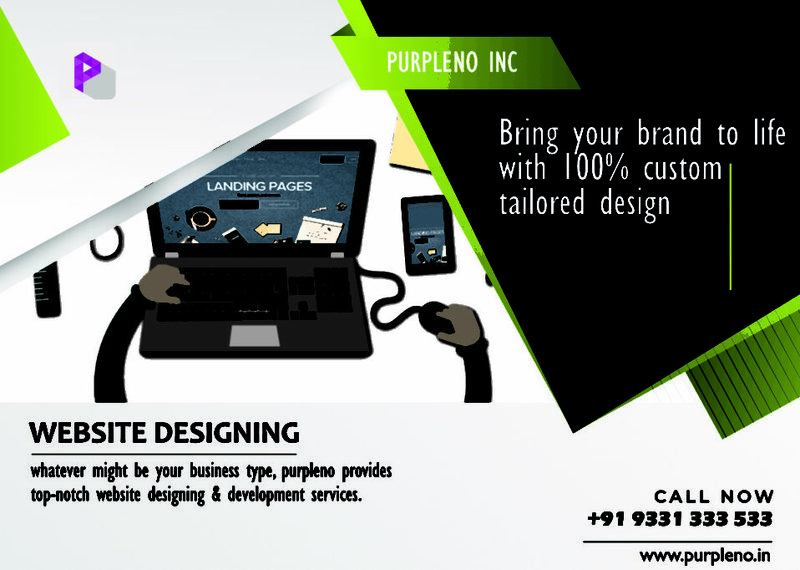 Purpleno designs websites that can easily reflect the true potential of your company, making you shine in the market. 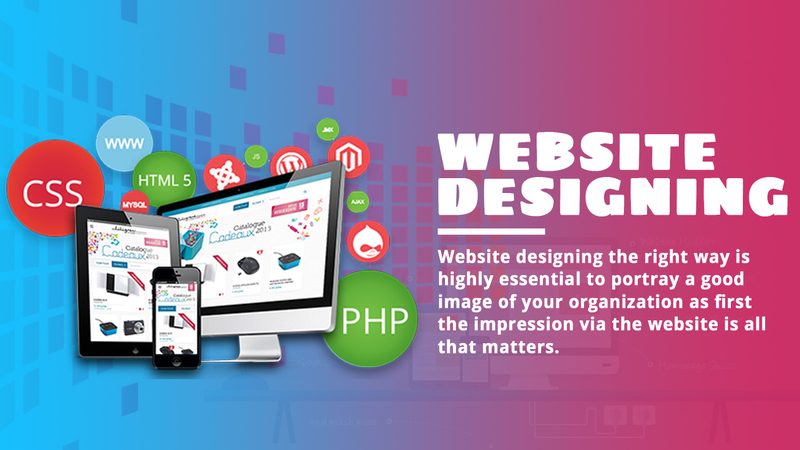 Website designing the right way is highly essential to portray a good image of your organization as first the impression via the website is all that matters.